The tech giant’s publishing arm may raise up to $800 mln in a Hong Kong listing. Catering to bookworms isn’t very lucrative, even if more readers are paying for electronic literature. The real payoff will lie in turning stories into blockbuster films, video games and merchandise. China Literature, the online publishing and e-book subsidiary of Tencent, has filed for a Hong Kong initial public offering. The company could raise between $600 million to $800 million, IFR reported in February, citing people familiar with the plans. 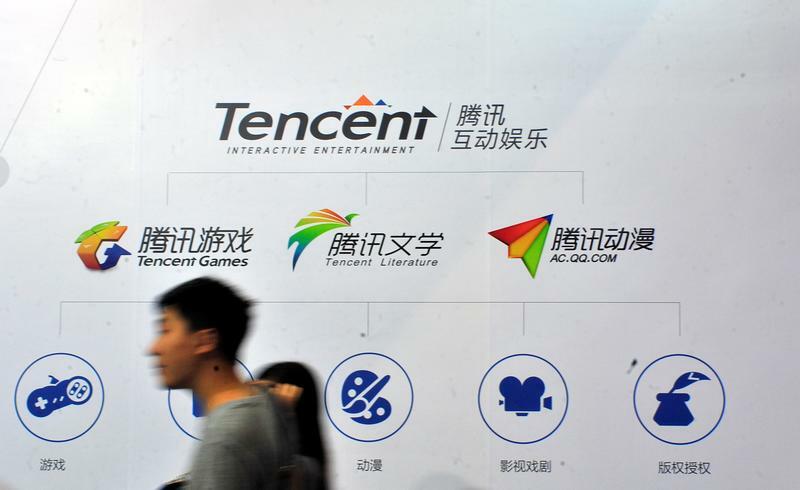 Tencent indirectly controls 65 percent of China Literature and said it plans to hold at least 50 percent of the company after the flotation. China Literature operates a business similar to Amazon’s Kindle Stores. It says it has 5.3 million writers and 8.4 million literary works on its platforms. The company made a net profit of 30.4 million yuan ($4.5 million) on 2.6 billion yuan in revenue in 2016. Bank of America Merrill Lynch, Credit Suisse and Morgan Stanley are sponsors.